This site is dedicated to the ‘Women in Numbers’ community, inspired by the WIN workshops occurring regularly since 2008. 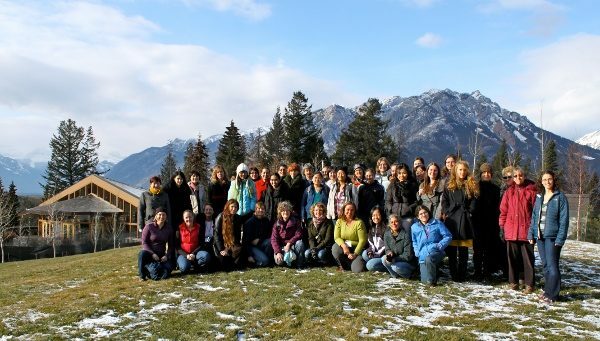 We aim to be a resource both to women number theorists — as a clearinghouse of information and opportunities relevant to women in numbers — but also to the number theory community as a whole, by showcasing the many contributions of women number theorists to the discipline. 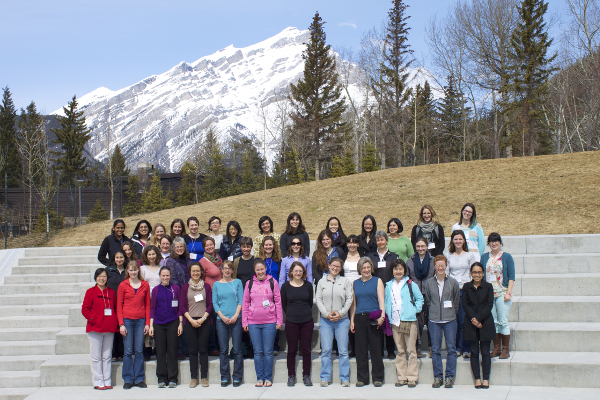 You’ll find past and future WIN workshops, an up-to-date list of women number theorists, and a record of WIN research activities. The WIN community is open to all people who identify as a woman in a way that’s significant to them. We also invite you to stay in touch via Twitter (@WINnumbertheory) or our email list.